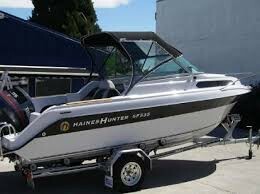 Marine covers and upholstery specialists. 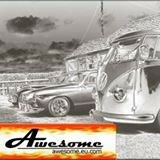 AC Coach Trimming is a well established vehicle and boat trimming company with over 30 years experience. Based in Bedford. Teak Carpet UK. 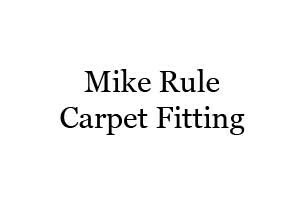 The home of Teak carpet in the UK. 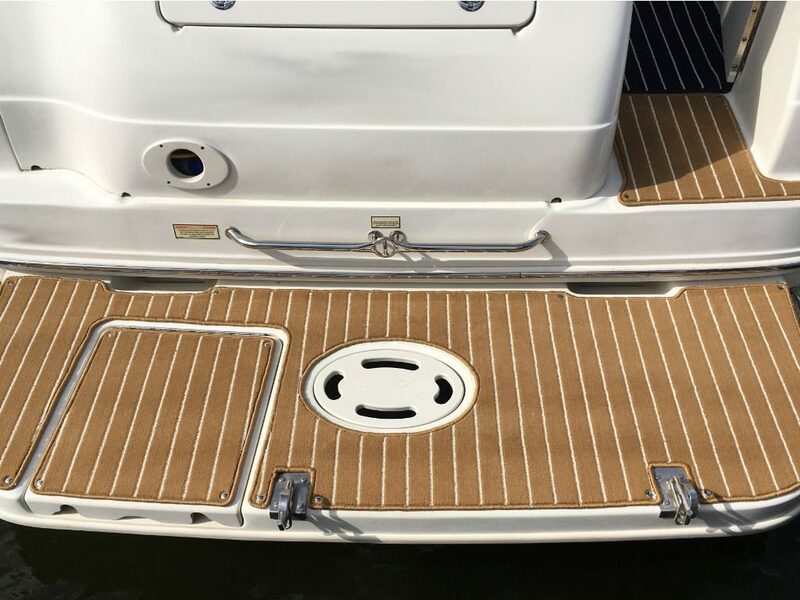 Teak carpet products are made of high quality materials and designed for applications in water sports, swimming pools and homes. 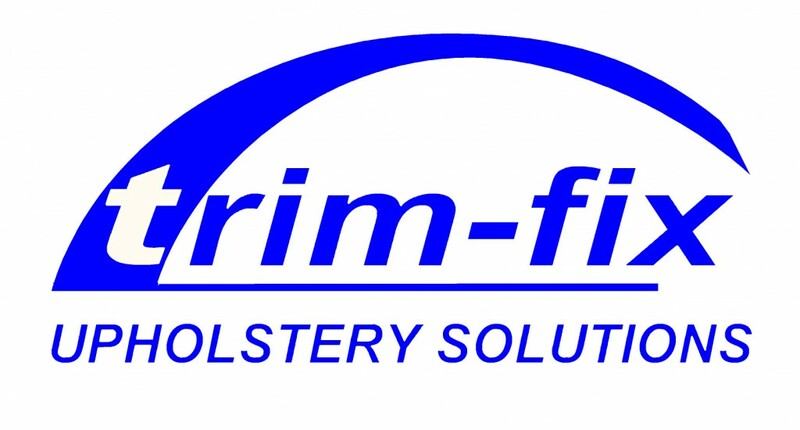 UV treated and water resistant fibres combined with a waterproof Aquabac backing which ensures a large range of applications and sustainable long longevity. With attributes to withstand hot & cold climates all over the world. It has been tried and tested to the highest marine standard (test results can be viewed on our test reports page). 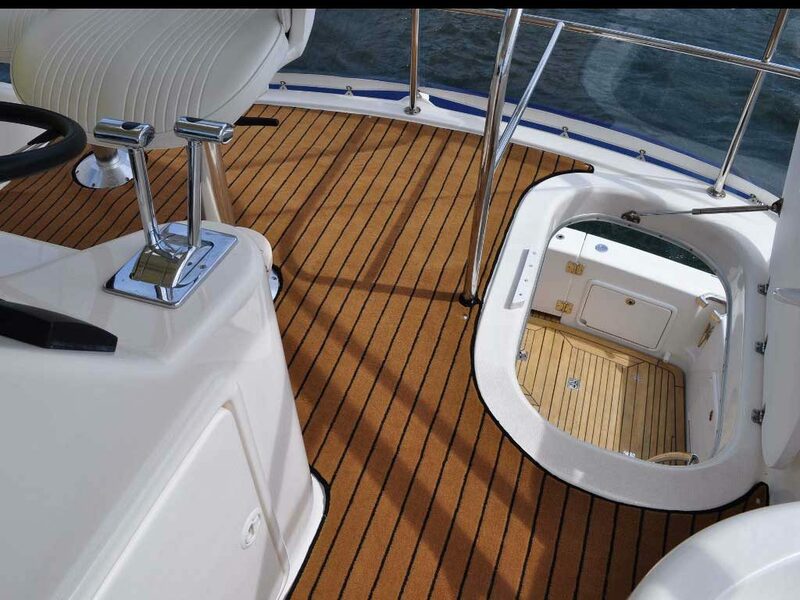 Teak marine carpet uses the highest grade UV resisters. It’s high water resistance and patented technology allows for water to simply flow away with gravity. Its also salt and chlorine resistant. 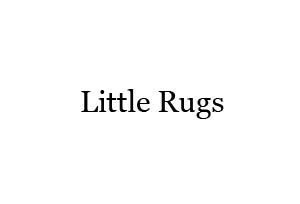 The tufted manufacture ensures soft underfoot comfort, without the synthetic plastic feel you find with most other outdoor carpets. Even over time, it’s designed to stay that way. Teak boat carpet has been designed with a unique maritime look. 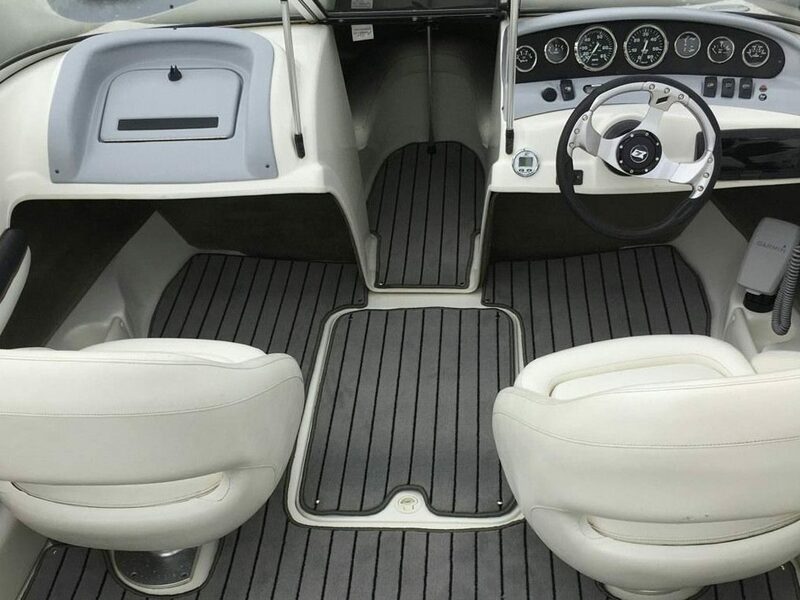 The teak boat carpet is ideal for use on boats and any other applications seeking this unique look. 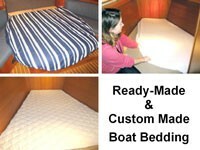 Nationwide Coverage to provide Bespoke Marine Mattresses and Toppers, Shaped Boat Bedding, Marine Upholstery, Deck and Cockpit Cushions and Galleyware perfect for you and your boat. 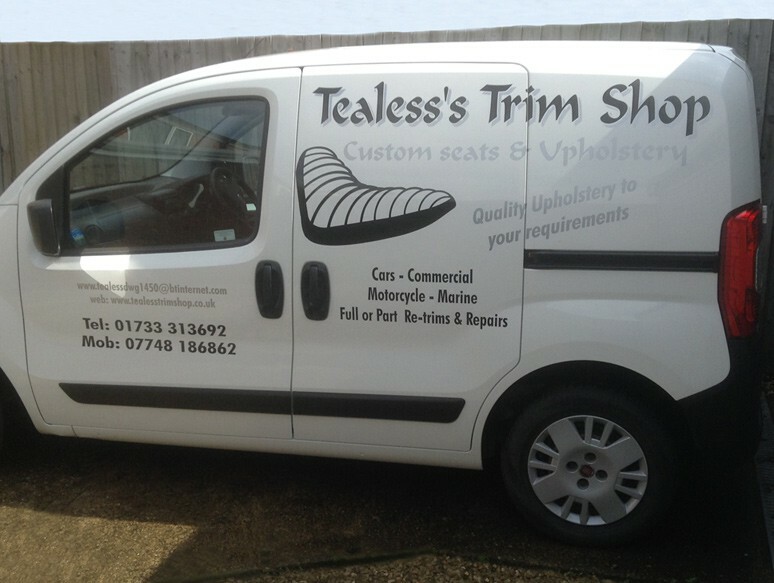 Over 40 years combined experience in the upholstery and soft furnishings trade.